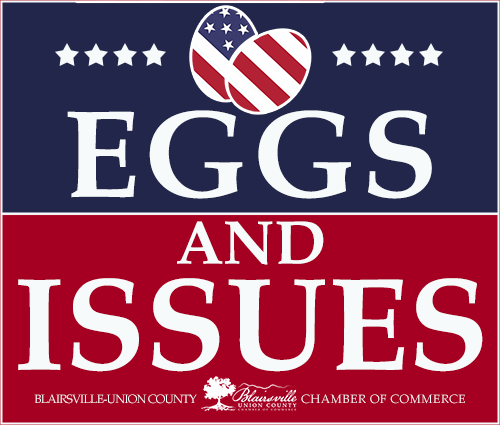 Invited speakers for this breakfast include Union County Commissioner Lamar Paris, and Blairsville Mayor Jim Conley. These representatives will talk about topics of concern from the community. Please R.S.V.P. for this important event by Monday, March 25, 2019 by registering on this page.